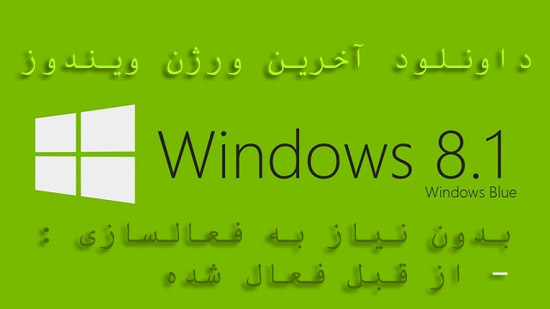 مرورگر فوق العاده ی اوپرا مینی ورژن هفت و نیم ، آخرین و جدیدترین ورژن برای سیستم عامل اندروید و گوشی های تلفن همراه اندرویدی را می توانید از این لینک دریافت نمایید . Today, Norwegian software company Opera Software has announced the availability of a new version of their Opera Mini browser for devices running under Android. The new Opera Mini 7 is now available for download as a final release for Google’s Android platform, offering various enhancements when compared to the beta release. The application can deliver both fast browsing and cost reductions through the compression technology it was packed with. “If you’re watching your mobile data diet, now’s the time to go download the Opera Mini 7 app from the Android Market,” Opera notes. The new Opera Mini 7 for Android promises faster browsing and smoother panning around sites. Both of these are based on improved hardware acceleration. When compared to the previous versions of the browser, the new release also brings improvements to the Speed Dial sites on the Home Screen, by enabling users to set as many of them as they want. “Add all the sites you want to see right from the moment you start up your browser. No more messing around with fiddly mobile keyboards or bookmarks,” Opera continues. Through Opera Mini users will also be able to browse the Internet while traveling abroad, without fearing gigantic data charges. “Using the web while traveling can turn into an expensive adventure ... unless you’re an Opera Mini user on Android. 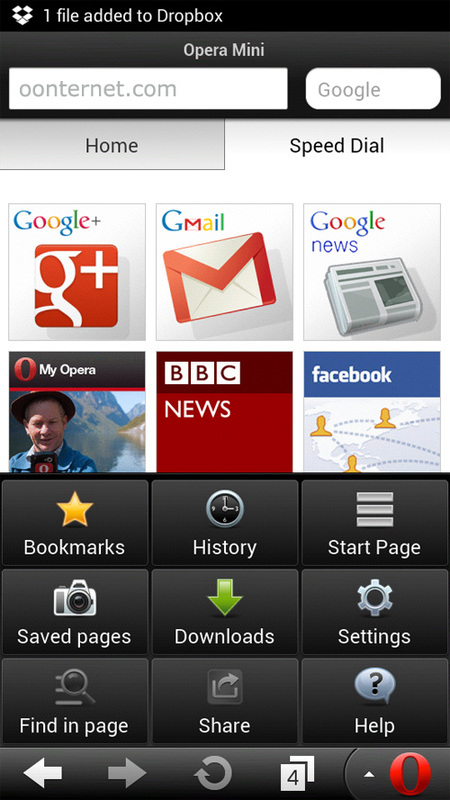 Opera Mini 7 compresses, squeezes and jams webpages from the network into your phone,” Opera notes. Opera Mini is capable of compressing up to 90 percent of the original data, which means that users will consume less data, while also benefiting from a faster browsing experience. When on slow networks, the browser will deliver better speeds than similar applications.